With dealerships in Milton Keynes and Bletchley, we aim to ensure we offer the very best of Kia vehicles to those in and around the Buckinghamshire region. 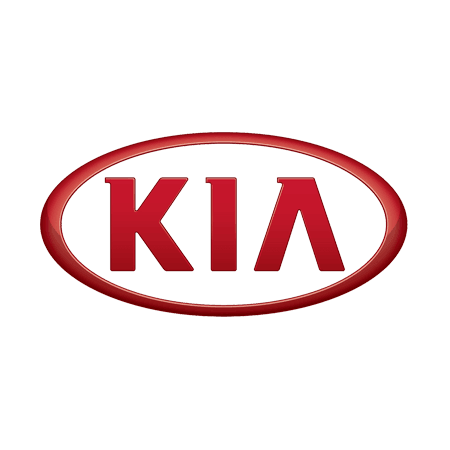 With new and used vehicles and a host of aftersales services available, it’s our aim to be the go-to dealership for those that are passionate about Kia. As such, we’ve made it easy for you to get in touch with a member of our team to discuss your requirements. Whether you plan on dropping in to see us in person, wish to speak over the telephone, or would prefer to submit an online enquiry form, making contact with Milton Keynes and Bletchley Kia is easy. We even offer weekend opening hours to ensure that you’re able to plan a visit around your own busy schedule. We always look forward to hearing from customers, so feel free to contact us at any time. We’ll do our utmost to ensure we’re able to help you get the best deal on your automotive needs.